EXO might be the hottest boy band in these 3 years. 12 handsome boys who turned into only 10 are still in the spotlight. 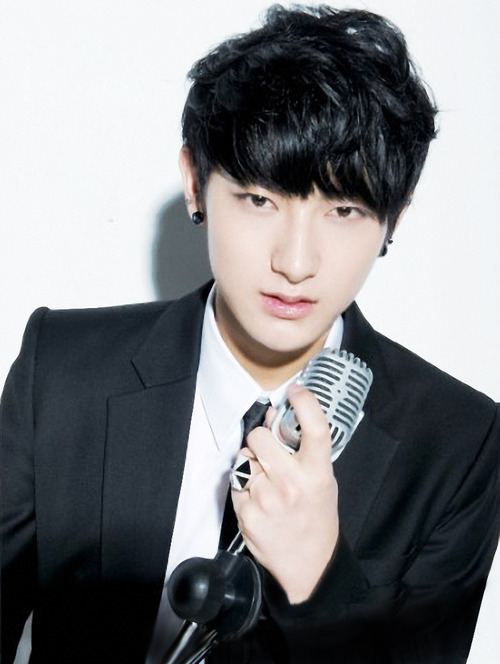 Now is Tao, the younger member of EXO-M’s turn. After his absence of Call Me Baby’s promo, now he’s rumored to be leaving EXO just like the past 2 members, Kris and Luhan. 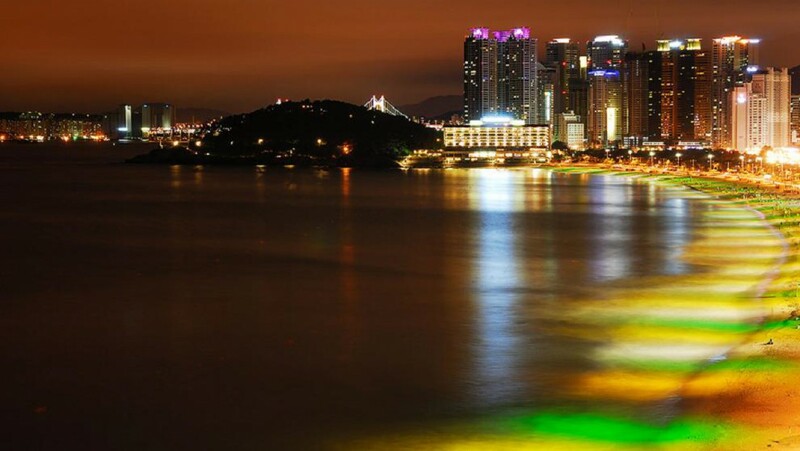 Since April 14, both Korean and China media were carving for a hint about the rumor. EXO-L was also wondering the truth. But lately, the agency, SM Entertainment spoke up and told the public that it wasn’t true. 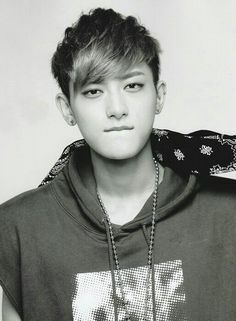 Tao just absence for promotion activity since he was suffering his ankle and given suggestion for pure rest by the doctor. Also, Tao replied one of the fans’ question through social media which saying that he won’t leave EXO and the fans need to believe him. That’s relieved! 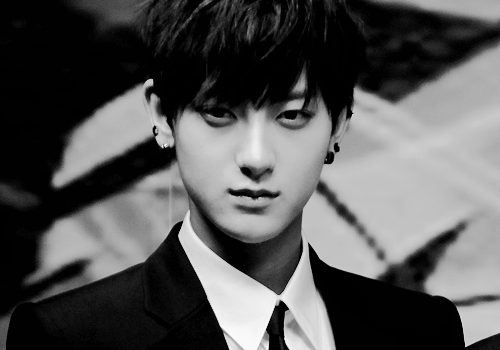 Get well soon, Tao! After got injured on his ankle, EXO’s Tao can be seen on come back performance of EXO’s new song ‘Call Me Baby’ this week on KBS’ Music Bank. “After EXO’s M Countdown’ performance,Tao got ankle pain. For now, his activities will be canceled, so he can focus on recovering.” The agency, SM Entertainment just made an announcement yesterday, April 3. So since then, Tao confirmed unable to attend anything in EXO’s schedule. Back in February, Tao injured his ankle on MBC’s Idol Futsal World Cup and it might be the cause of the present pain.